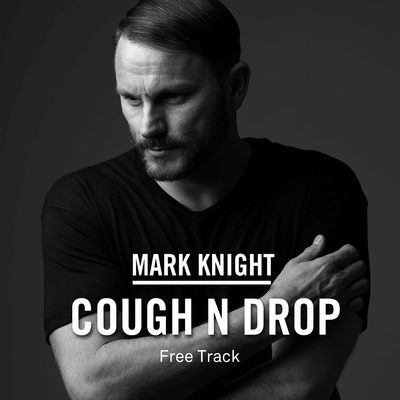 To celebrate the start of the 2016 Ibiza season – along with his own birthday – Mark Knight is giving away his latest single ‘Cough N Drop’ as a free download: a tech-house track you may well be hearing all over the White Isle and beyond in the months ahead. Like so many of his productions, the track balances a tough, tech house groove and drum programming with uplifting melodic elements. Commencing with a thunderous kick and scything hats before a brooding bassline takes it in a darker direction, ‘Cough N Drop’ moves towards a euphoric, synth-led breakdown via slowly building stabs and clipped vocals. A record that should fit equally well on techno dancefloors as it will in main room house sets, you can grab your copy now via The Artist Union and Mark’s Soundcloud. I used to be suggested this website by means of my cousin. I am no longer certain whether this publish is written via him as nobody else realize such unique about my difficulty. You're amazing! Thank you!